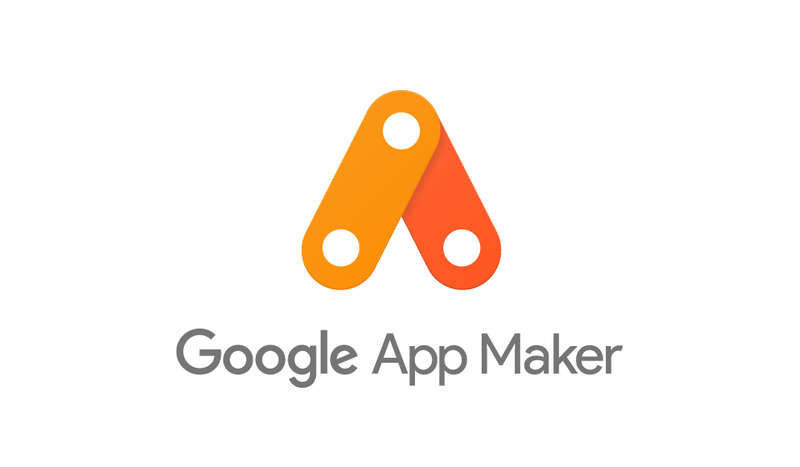 Our team was asked to create a logo for App Maker, a new application in the G Suite (formerly known as Google Apps for Work). 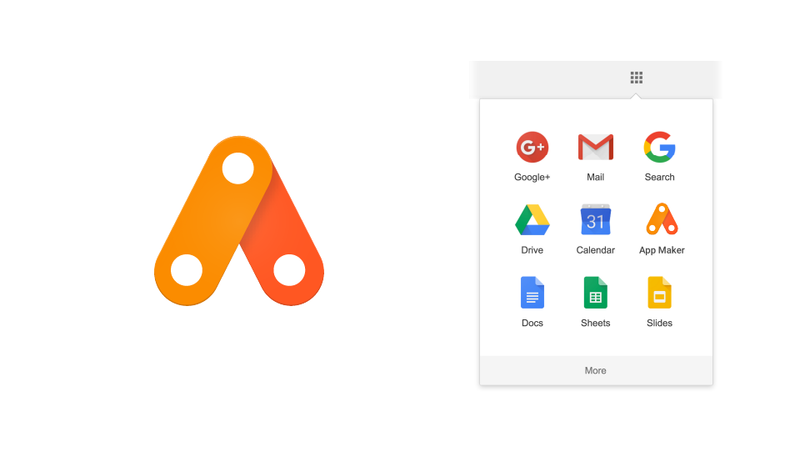 The logo had to follow Material Design Guidelines set by Google and should fit within the family of apps--Drive Table and Data Connector. As a tool, App Maker empowers people to build in minutes not months, so the logo had to convey a sense of that. Be inspiring. Be actionable. I created a simple, recognizable visual that spoke to the builder, creator, maker. It gives a nod to a conveyor belt with distinguished rivets; making it look fast, flexible and innovative. For final deliverables I was tasked with creating horizontal and vertical lockups. Also, an animated GIF sequence for the Warm Welcome Screen.